THE SKY IS BLUE – SAMKHYA DOCTRINE – INDIAN SCHOOL OF THOUGHT. GOD IS INFINITE. BLUE SKY IS FINITE. The Sankhya Doctrine is described without applying Pure Reasoning or Rationalism. On one hand, the Sankhya Doctrine asserts Dualism or Division, or Separation of Man into three parts; 1. Perishable Body, 2. Seat of Intellect or Buddhi, and 3. Soul. This view does not explain as to how these three parts get united to generate the Singular Effect recognized as Man. The Concept of ‘AKASA’ or Sky has to be very carefully interpreted. When we speak of Sky or Ether, its extent is defined by bounding limits of Earth’s Atmosphere. Sky is not limitless. It has limited boundaries. It extends to about 60, 000 feet above Earth’s surface. To create Blue Sky, Earth needs ‘Atmosphere’, medium filled with Water Vapor and other particulate matter that scatters Sun’s Light Rays. Secondly, to describe the ‘Blue’ Color, we need Power of Perception called Color Vision. Some animals like Dogs may not recognize Blue Color. Plants have Photo Perception but is unlike Visual Perception. THE SKY IS BLUE – SAMKHYA DOCTRINE – INDIAN SCHOOL OF THOUGHT. 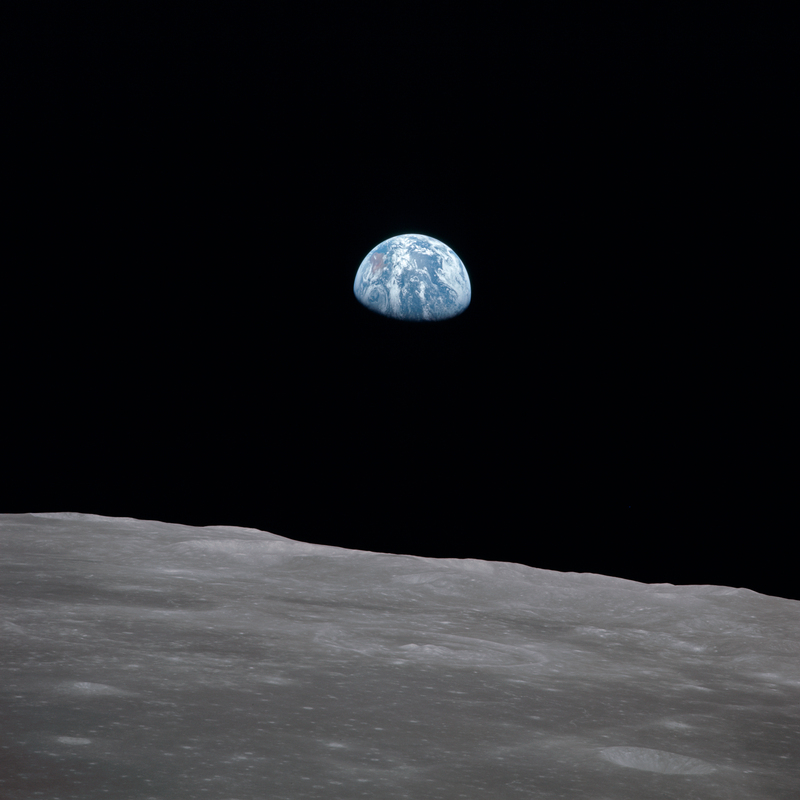 EARTH RISE AS SEEN FROM LUNAR SURFACE. Blue Sky is evidence for Creation as its presence is limited to planet Earth in this vast Universe of unknown dimensions. Earth is the only place where Sky exists in its natural Blue Color. Space exploration has not revealed existence of another celestial body where its Sky may appear Blue. For example, when visualized from Moon, the Sky will look Black. In all monist systems creation proceeds from the creator’s own substance. Tanmatra is the basis of matter. In the Sankhya the basis is Pradhana (of Prakriti) out of which come Buddhi and everything else. In the Vedanta it is spiritual substance out of which all comes. “…there are certain motions or forces (five in number) which produce solid matter, and which are ultimately reducible to ether (Akasa)…Akasa is one of the gross forces into which the Primordial Power (Prakrti Shakti) differentiates itself. Objectively considered it is a vibration in and of the substance of Prakriti of which it is a transformation in which the other forces are observed to be operating….At the back of both “matter” and mind, there is the creative energy (Shakti) of the Supreme who is the cause of the universe and Consciousness itself. Matter affects the Jiva (soul) in five different ways, giving rise in him to the sensations of smell, taste, sight, touch and feel, and hearing…. 1. The Sky is Blue. The Sky is Blue – Samkhya Doctrine – Indian School of Thought. Water imparts Pure, Original Taste. 2. Water imparts Pure, Original Taste. The Sky is Blue – Samkhya Doctrine – Indian School of Thought. 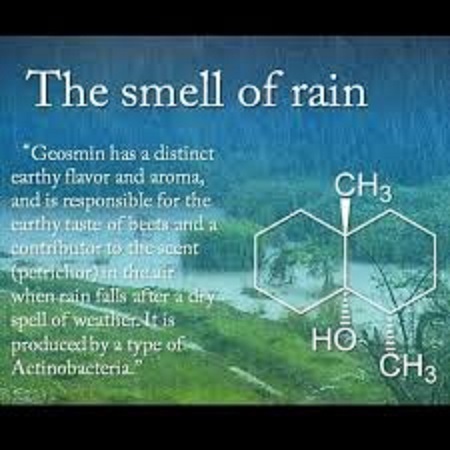 Earth’s Fragrance called Geosmin. 3. The Earth has characteristic Fragrance of its own called Geosmin, Earthly Smell often perceived after Rain sprinkles. 4. The World is full of Sounds, sounds generated by organs of sound production to communicate with other things that have organs of sound perception. The Sky is Blue – Samkhya Doctrine – Indian School of Thought. Mother Holding Baby experiences The Magic of Creation through perception of Tactile or Touch Sensation. 5. Touch or Tactile Sensation. Touch your own child or hold your child in embrace to experience the Magic of Creation. Sense experience has its limitation. 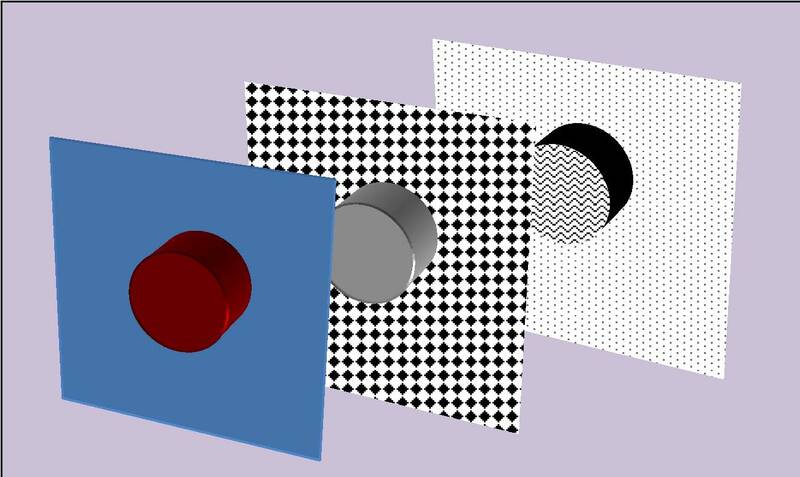 Behind the gross Matter that our senses experience in the physical world, there exist subtle planes of matter as illustrated in the figure below. It is the existence of these subtle planes which explains occult phenomenon such as materialization and dematerialization of objects. Water, for instance, is not merely so much oxygen and hydrogen put together – the combination is simply a process or device for enabling the materialisation of a new thing called water; what that new thing really is, is quite another matter. In fact, there are different planes of substance, gross, subtle and more subtle going back to what is called causal (Karana) substance. What is more gross can be reduced to the subtle state and the subtle brought into the gross state; that accounts for dematerialisation and rematerialisation. The direct power of mind-force or life-force upon Matter can be extended to an almost illimitable degree. It must be remembered that Energy is fundamentally one in all the planes, only taking more and more dense forms, so there is nothing a priori impossible in mind-energy or life-energy acting directly on material energy and substance; if they do, they can make a material object do things or rather can do things with a material object which would be to that object in its ordinary poise or “law” unhabitual and therefore apparently impossible. Empiricism is the doctrine that claims human knowledge arises from what is provided to the mind by the senses or by introspective awareness through experience. Science generally follows Empiricism for it gathers empirical data based upon observational experience. Science uses the method of induction to interpret data. In Empiricism, the methodology that we use would also set the limits of Knowledge. The purpose of Science is to describe and codify observations and experience. Science offers a distinct advantage for gathering sense experience. Science uses sophisticated, precise tools to collect information in very accurate, measurable values that can be independently verified by others. Science uses tools with which Man can see what his eyes cannot see, and Man can record Sound vibrations that his ears cannot hear. But, using the doctrine of Rationalism, I use Pure Reasoning to ignore data provided by Science and accept Sensory Information as relevant to account for Human Existence. For that reason, I claim Earth is a Flat Disc, and Earth is the Center of the Universe while the Sun and Moon move across Celestial Sky. The Sky is Blue – Samkhya Doctrine – Indian School of Thought. What is Matter? Experience the Taste of Salt. The taste of Salt cannot be known by studying its Chemical Elements, Sodium, and Chlorine. Only Chemical Compound Sodium Chloride can impart the flavor while the Chemical Bonds remain strong. The taste or flavor of Salt cannot be discovered by study of Atoms or Subatomic Particles. The Sky is Blue – Samkhya Doctrine – Indian School of Thought. Human Existence or Life involves maintaining H+ ion Concentration in a narrow zone. Acid vs Base Balance. 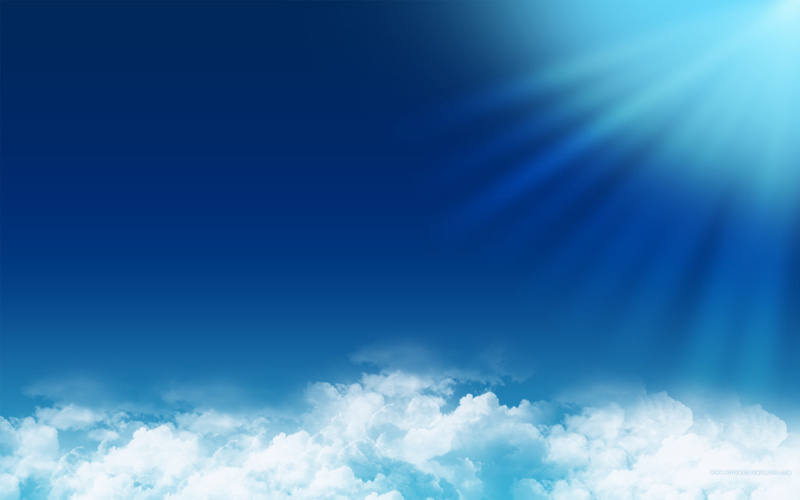 The Sky is Blue – Samkhya Doctrine – The Indian School of Thought. H+ ion (ACID) vs OH ion (ALKALI or BASE) Concentration measured as pH Level. Life is Complex for it involves structural and functional units that are complex. The Reality of Life’s Experience involves Molecules of Life and the Nature expressed by Matter with Molecular Configuration. For example, body uses Molecules of Oxygen and not Atoms of Oxygen. While Hydrogen is the most abundant Chemical Element of the Universe, on Earth it is seen only as Chemical Compound and not in Elemental Form. In essence, human life demands maintaining constant concentration levels of H+ Ion( Cation or Hydrogen Molecule with Positive Charge). No discussion of Quantum Mechanics helps to understand Life. Human Existence is governed by Sensory Experience attributable to Human Organs of Sense Perception and not by data provided by instruments invented by Man. Science is the discipline which organizes our experimental communicable ‘public’ knowledge. It is rooted in experience (‘experiment’) and draws on all our linguistic and computational expertise. It is therefore not surprising that physical science takes on many points of view and many aspects. But amongst them we may distinguish two dominant themes: the materialistic, chemical, structural tradition inherited from chemistry: and the abstract, mathematical functional tradition inherited from mechanics. In the first tradition we can ask what is matter made of? Studies in chemistry lead us to believe that all the myriad substances that are found on the earth can be composed from a few chemical elements combining with each other according to a set of (empirical) laws, some combine eagerly, some reluctantly: flourine, carbon, oxygen, chlorine, hydrogen all combine readily while gold, platinum, argon, helium, etc. combine only with great reluctance. Some elements like carbon, silicon, hydrogen, nitrogen and oxygen are plentiful on earth while some like gold and platinum are rare. (Some plentiful elements like carbon have special allotropic forms like diamond which are rare!) The multitude of chemical elements and their groupings into families like halogens, alkali atoms, alkaline earths etc. suggests that far from being indivisible they are composite objects and their qualities depend on the components and their qualities. The study of the composition of the atoms became the discipline of atomic physics, which began with spectroscopy. (Each atom emits its own characteristic spectrum which serves as its signature). It was soon found that electrons were constituents of every atom; and that most optical and chemical properties could be understood as aspects of the behaviour of electrons. This great unification had a price: we had to develop the strange discipline of quantum mechanics with noncommuting quantities being used for representing dynamical quantities like position, momentum or energy. At the same time quantum mechanics elevated the mystery of light emission and absorption by atoms. Light is not a constituent of atoms but is associated with its functioning; it is a vibhuti rather than an amsa. The atom shorn of its electrons is the (atomic) nucleus: and the various nuclei are themselves composed of neutrons and protons. This is the realm of nuclear physics: to understand the structure, properties and spontaneous reactions of various nuclei. While chemical forces could be traced to the electrical interactions between electrons there is a new force which must exist between the nuclear particles. This new kind of force was eventually understood to be the result of the spontaneous creation and absorption of particles called mesons. In the beginning one hoped for one meson (or one multiplet of similar mesons) but today we seem to need a great many! Such a multitude of ‘elementary’ particles suggest that these particles are themselves not elementary but composite. What are they composed of? The present picture is that they are composed of a family of quarks. Quarks have not been found experimentally despite diligent searches. So efforts are being pursued to construct a theory in which the elementary objects would not be observable at all! The odyssey thus ends in a curious place. The essential ingredients of all tangible concrete matter are ultimately unobservable in principle. The other tradition in physics is that of abstract functional description of matter. We say ‘wind blows’ and are talking about wind, detect wind velocity and direction yet we also know that wind is but air in motion. Waves are water (or other fluids) in motion. We thus invent new categories because it is convenient to describe what is ‘observed’. It is a time honoured tradition: Newton’s laws of motion are about ‘bodies’ or ‘particles’. What are these? They are those that move. The process of motion is best viewed as the motion of something. Energy is that which is conserved: when energy of motion is converted into heat we talk of the conservation of energy and view energy as a permanent entity which only changes from one form to another much like chemical elements combine with, substitute, or dissociate from a chemical compound. The eternal verities are not directly observed but their manifestations are! In the Indian tradition we find these two threads. 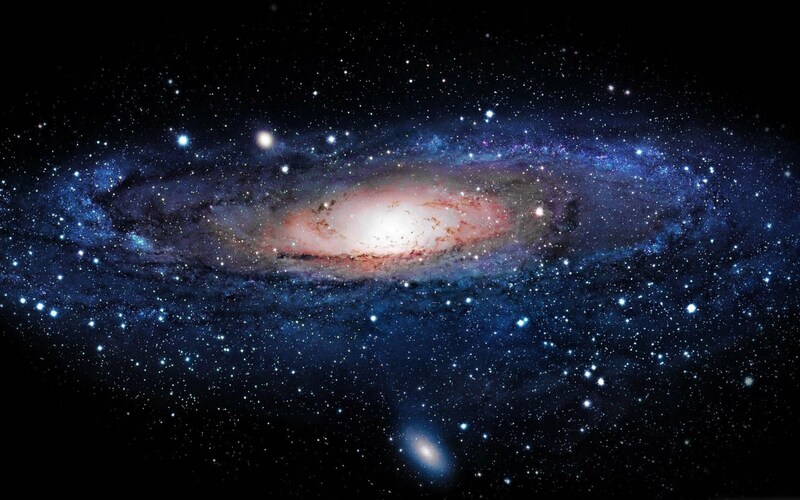 In the Vaisesika system of philosophy we find the closest parallel to the chemical physics approach; to describe matter in its elementary and composite forms, the qualities (gunas) of the fundamental kanas (quanta) and the primary substance (dravya) of the universe. There are nine of them: Earth (prthivi), water (jalam), Air (vayu), substratum (Akasa), Time (kalam), Space (dik), Mind (manas), radiation (tejas), and self (atma) are these nine. Note the prophetic inclusion of space and time anticipating modern cosmology and the use of the substratum (akasa) as distinct from it. But Vaisesika system goes beyond it in including mind and the self as relational entities so that the world is treated as a perceptual discipline. The dravyas are but the raw material for the world-building: one must include the relationships: Quality (guna) was already mentioned; Action (karma) which are dynamical relationships including static stable situations; Universal (samanya) properties, ‘beingness’ Individuality (visesa), the distinguishing characteristics, necessary intimate relations (samavaya); and Negation (abhava). The first four dravyas: Prthivi, Jalam, Tejas, and Vayu are divisible and their elementary indivisible units are the paramanu or kana (quanta). These four dravyas together with Akasa constitute the five Bhutas (pancabhuta). The ultimate particles of the four dravyas are endowed with quality by virtue of which they can coalesce: either primary or secondary (molecules?) of the same elements or of distinct elements. When threads come together we have aggregation (samyoga); but when it is woven into a fabric we have the fabric itself as a new creation, non-existent until then; this new relationship is merging (samavaya). Spatial extensions of ponderable bodies arose from them being composed of secondary compounds and not due to the extension of the atoms. What is created can also dissolve. All creations are impermanent and the association of two or more dravyas will unravel eventually echoing Nagarjunas aphorism: All that is composed shall decompose! It is also noteworthy that self (atma) is plural and is a dravya. Sankhya system begins with two primary functionalities: Sentience (purusa) and Nature (prakrti). The Sentience is without specific qualities, discriminating (judgemental), alive (spontaneous), free of entanglements, beyond causality but plural; in contrast Nature both in its manifest (vyakta) and unmanifest (avyakta) aspects is non-discriminational (non-judgemental), universal, not spontaneous and entangled in transformations. Nature is also endowed with three fundamental qualities (guna): integrity (sattva), dynamism (rajas) and inertia (tamas). This Nature undergoes a sequence of modifications and the later stages include ego (ahamkara), mind (manas), subtle elements (tanmatra) and gross elements (bhuta). Nature in its state of dissolution (pralaya) has all the gunas in balance; by the very presence of the sentience (purusa) integrity (sattva) dominates and intelligence (mahat) arises, which in turn yields Ego (ahamkara). Mind (manas) is then born, and sensory organs, motor organs, subtle elements and gross elements. From vibration (sabda) arise the substratum (akasa), from vibration and contact (sparsa) arise air (vayu), from vibration, contact and colour (rupa) arise radiation (tejas); adding taste (rasa) yields fluid (ap); finally including smell (gandha) yields earth (prthivi). Sankhya system also has a novel way of dealing with causality; the effect is merely the gross manifestation of that which was subtly present in the material cause. Finally, according to Sankhya, sentience is not to be sought for in matter; nor do Intelligence (mahat) or Mind (manas) come from matter alone. Sentience is reflected in Nature to generate Intelligence and Mind, and even the sense and motor faculties. According to Sankhya and Gurbani the world is impermanent. It is subject to decay and death. And since it is subject to decay it constantly changes. The “real” is what is beyond the universe, that is in the transcendence. The universe lies in the immanence. The “real” is unchanging. It is Purush, Akalpurkh. He can be reached through devotional worship. The state of being of Akalpurkh is pure existence. In this state of transcendence there is no energy (it is not yet born), only consciousness. See the chart again. It is the state where Naam is yet to make an appearance. Chapter 2 of the Bhagavad Gita is entitled “Sankhya Yoga” that is referred to as the Yoga of knowledge. Verses 39-53 of that chapter describe Karma Yoga or the Yoga of Selfless Action. Provided below is an English internet translation of Verses 11-30 pertaining to the Sankhya Yoga. It is a message that Gurbani readers are familiar with. O Pārtha, how can a person who knows that the soul is indestructible, unborn, eternal and immutable, kill anyone or cause anyone to kill? If, however, you think that the soul is perpetually born and always dies, still you have no reason to lament, O mighty-armed.